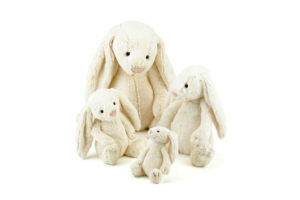 Jellycat of London makes the sweetest, softest plush toys you’ll ever hug and cuddle ! 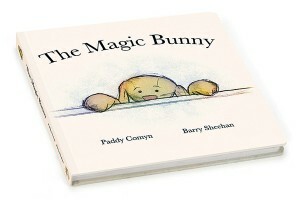 A child’s first toy is often a bunny or a teddy bear. 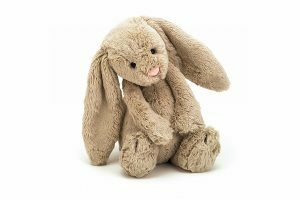 Adults may think it’s simply cute and soft, but well-made stuffed animals carry long-lasting educational and developmental value for children and toddlers. 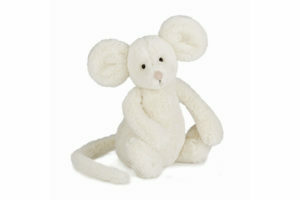 An infant’s world is filled with tactile sensations, and babies love Jellycat’s soft, snuggly fur and hard eyes. 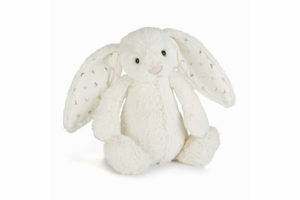 Jellycat stuffies are made to be repeatedly hand-washed without losing their softness. 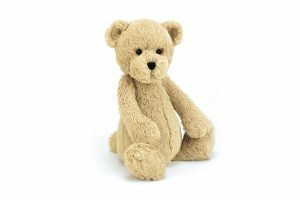 Stuffies help toddlers learn empathy and develop language. 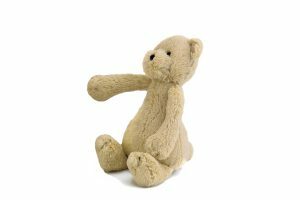 Favorite stuffies are named, and emotions are tested out on these silent friends – they may be hugged or thrown, hit or kissed. 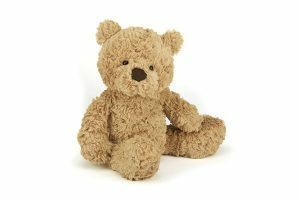 Stuffies need to be fed, have diapers changed, get put to bed and sit on the potty. By rehearsing with their favorite “friends”, toddlers work through challenges and gain understanding of social interactions. 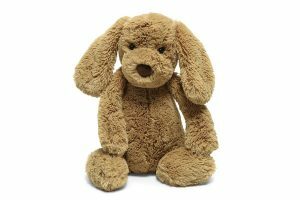 A cuddly Jellycat stuffie is often a child’s first “best friend”. 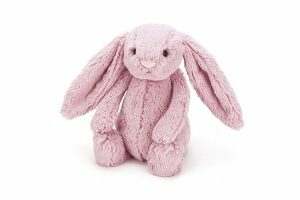 As children grow older, Jellycat stuffies can be princesses, astronauts, explorers or teachers… and even soft, cuddly bunnies, if what’s needed is a best friend and a hug ! 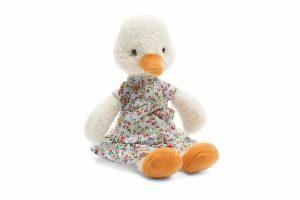 Established in 1999 in London, England, Jellycat’s high quality and attention to detail are matched by wonderful, original creativity and delightful storybooks. 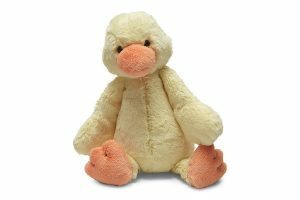 Every Jellycat stuffed toy is rigorously tested to meet all European and North American safety standards, and all Jellycat stuffies are safe for infants.